Hello Citrus Twist Kits fans! 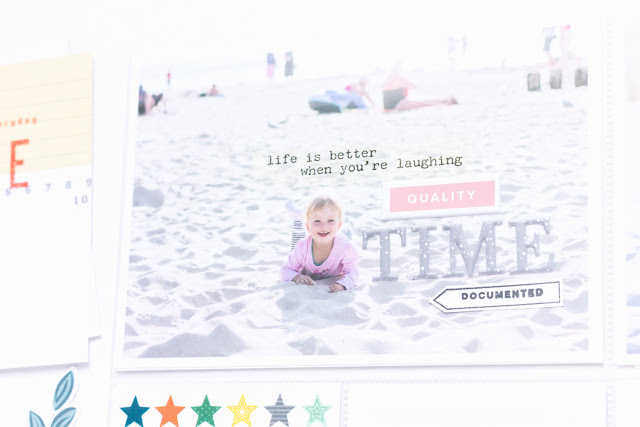 Today I have a 3-to-Inspire Challenge for You, and it will be all about fresh, bright and colorful memories! Are You ready? This is a challenge for those of You, who need a little extra creative push to get scrapbooking, to keep scrapbooking or for those who just like a challenge! Your take on this challenge can be a layout or a PL spread and remember that you'll want to include all 3 prompts on your project. I created a Pocket Life page with the summeriest pictures that I took on vacation this year and obviously made it as bright as possible with the use of September Pocket Life and Sprinkles Kits. 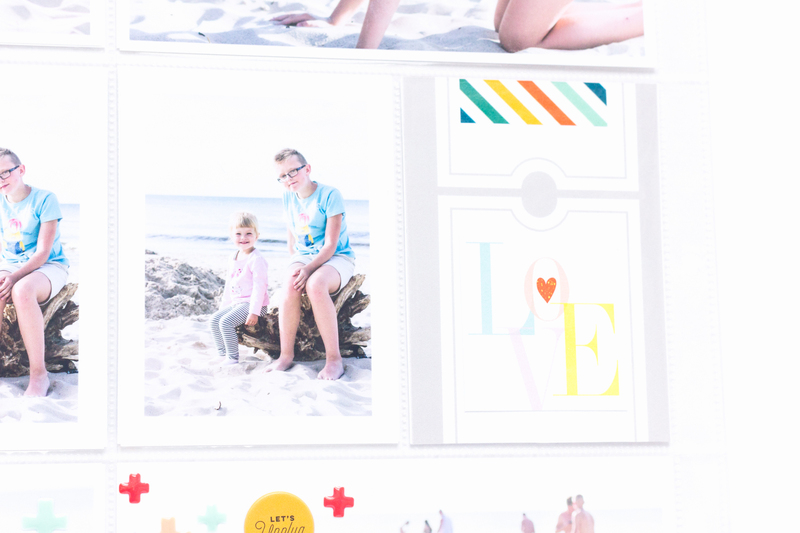 Here's the word love that I took from the colorful hello-card that was included in my kit. I placed it on the grey journaling card and decorated it all with a piece of washi tape from Sprinkles Kit. Yellow cards and elements added a bit of color to the pictures and made the final page even more optimistic.I hope You like it! Now, it's your turn! Use the three prompts to create your own projects and share them with us in the CTK Gallery and/or on our Facebook Fan Page by Saturday, September 30th, for a chance to win. You can also upload to Instagram and tag us @citrustwistkits. Have fun!